Palm Tree Necklace reminds us of summer days. An ideal gift for the lover of summer sunshine. Palm Trees have significant history in societies from thousands of years ago. Archeological finds have shown that the date palm was an excellent source of food. The Coconut Palm Tree, believed to have originated from Malaysia and Indonesia, quickly became a staple food source. In early Sanskrit writings, the coconut palm tree was ‘Kalpa Vriksha’ which translates as ‘tree that gives all that is necessary for living’. During Ancient Roman times, Palm Tree branches were symbolic of triumph, for the glorious champions of games and wars. 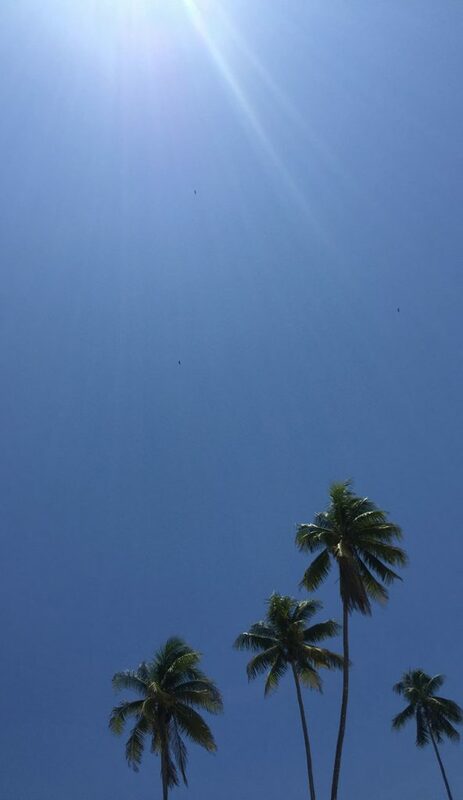 What does the Palm Tree conjure up for you? with palm trees gently swaying in the breeze. The perfect reminder of the warm glow of the summer sunshine during these cold winter months. Today, if you close your eyes and imagine the Palm Tree, often the typical Southern California landscape, comes to mind, conjuring the image of Los Angeles as a desert oasis. The Los Angeles Times regularly printed articles praising the palms’ “magical” qualities and comparing the trees to “plumed knights.”. The Palm Tree also reminds us of beaches with white sands and clear azure blue waters. Palm Tree Necklace reminds us of the holidays and exotic locations which are oh so totally dream worthy. A thoughtful gift for those who would love to carry a little memento of summer around with them always. charm that is that little bit more unique. 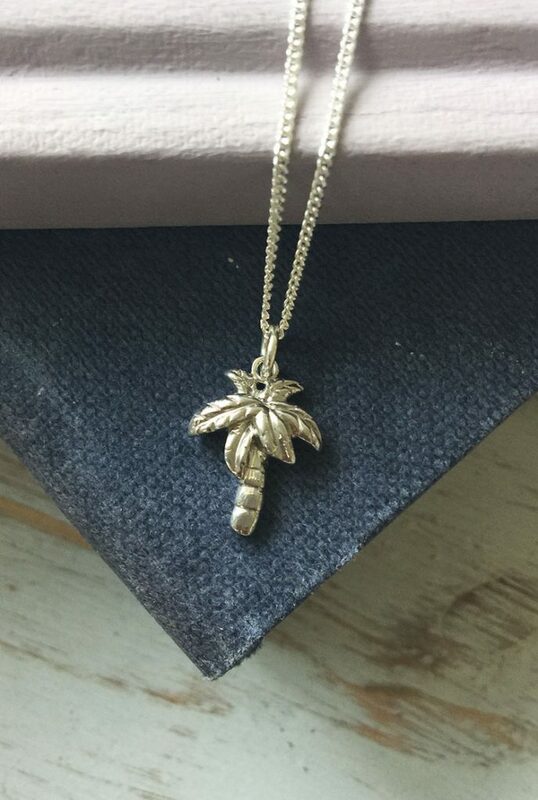 I mean who wouldn’t love this super cute Palm Tree Necklace?! Carry a reminder of summer sunshine with you always.